This week’s early kick-off will feature two London teams and is as well expected to bring surprises like it was in last week’s. 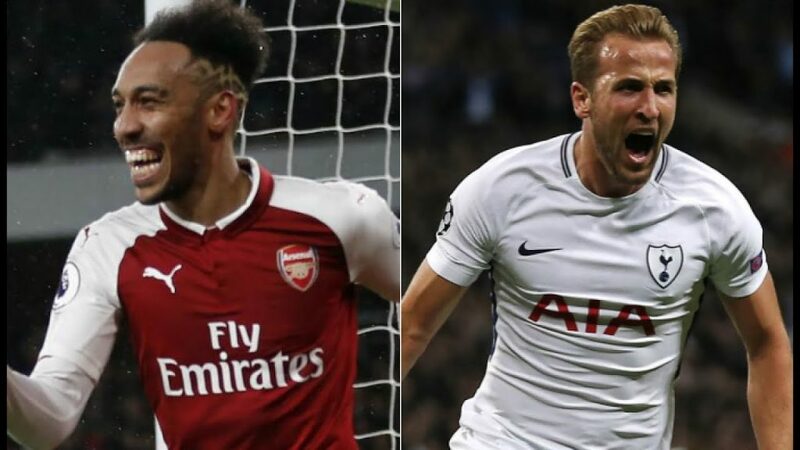 This week’s North London derby has two teams battling it out for the top-four finish with Spurs just a point away from Chelsea (fourth) in Fifth while Arsenal are four points below. 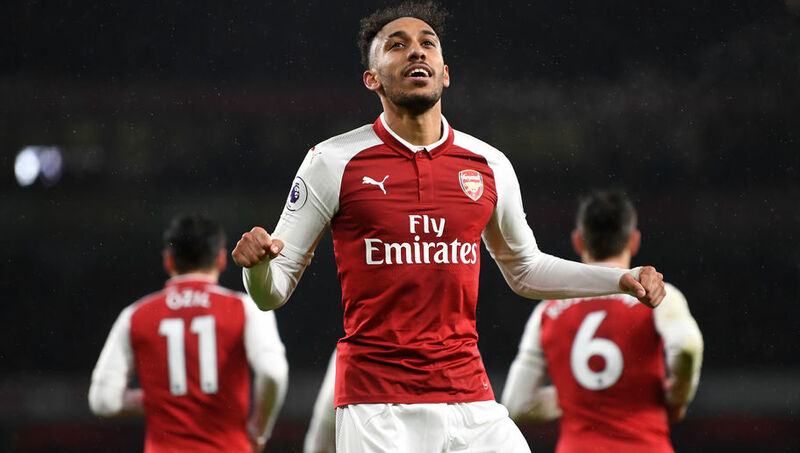 Tottenham had some mid-week action (FA Cup replay) and will be facing Juventus in the last 16 of the Champions League on Tuesday, and that could be the reason they will struggle against a rejuvenated Arsenal. Tottenham’s performance at home might have improved (Played 13-28points) but Arsenal have a had fair run at the Wembley. Therefore, it’s not wise to go for the determinant (who to win). Go for goals from both sides. But for the strong hearts, trust Arsenal to beat Tottenham. Riyad Mahrez might be the biggest story the two sides share but for sure one side will have the longer standing effect as the player won’t be featuring in this particular fixture. Not only Mahrez, for a different reason, Guardiola will also have some players missingthrough injury. Now, with the Champions League returning next week,the Citizens will have more than just Caution to play with. Leicester’s recent record against the Cityhas something it adds to the week, surprises. In the past three seasons Leicester have won two, drawn two and lost two against Man City.While Mahrezmisses out, FousseniDiabate has made a fine impression. Jamie Vardy who has made the most of this fixture in recent years. City have not lost at home in 25 matches but the Foxes are likely to bring this show down. Do not trust City to win against Leicester but expect both teams to score (over 2.5). Follow more tips below for the premier league below. 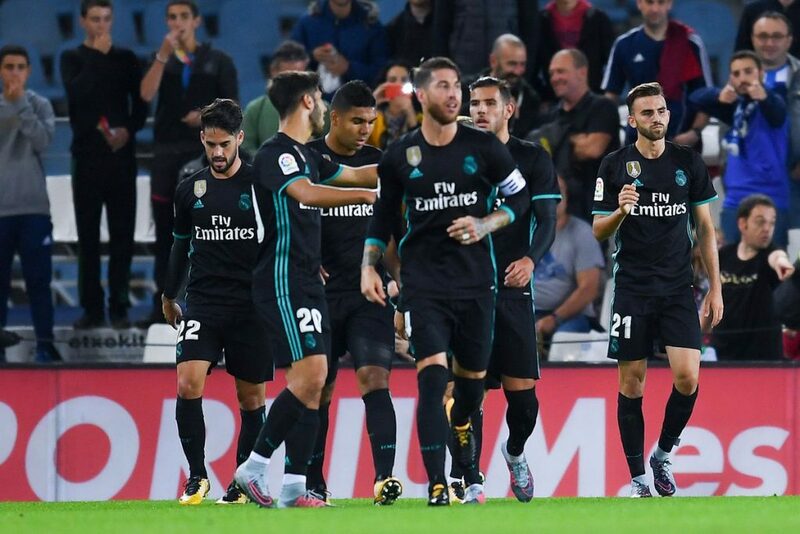 Real Madrid remain in some sort of mixed form this season and missed a chance to go third last weekend when they drew 2-2 against a relegation threatened Levante. Zidane’s team has had moments where every player does their thing and this could be the reason the team remains disjointed. While points have not been easy to come by, there’s been promise for value for money when it comes to goals scored at the Bernabeu.Six of their seven home games in the league have produced over 2.5 goals. The visitors have also lost their last six games against Real Madrid in all competitions.Trust Madrid to win at home. Atletico Madrid will have to endure the absence of Stefan Savic and Diego Godin but expect them to bag all three against bottom side, Malaga CF. Sevilla may have faltered at Eibar last week but will recover against Girona. Expect a goals galore in this particular match with over 2.5 goals.